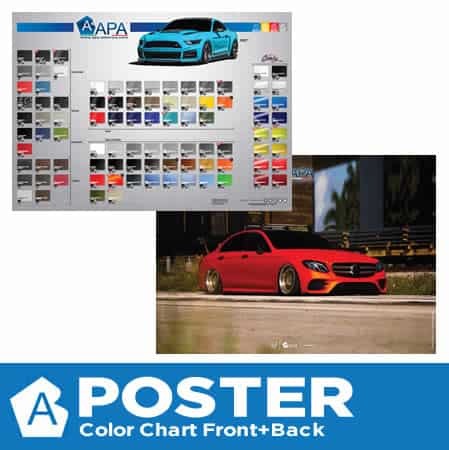 Poster 23×16,5 inches Front + Back. One side Color Chart Motion and the other side an HD photo. 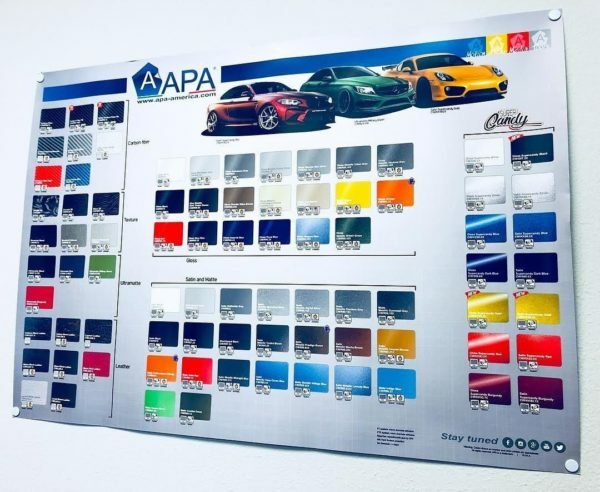 Every upgrade on the colors we will release a new version of the poster with a different photo.